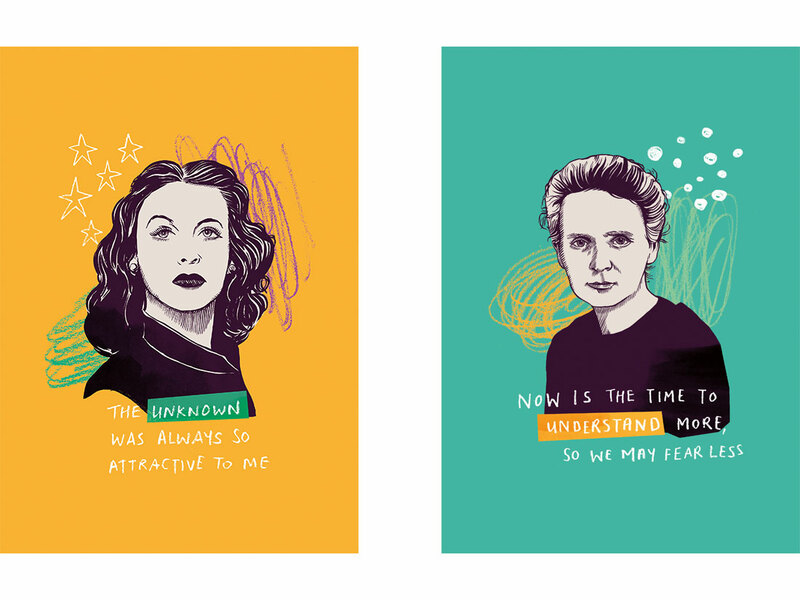 Illustrations celebrating the lives and achievements of inspirational women. 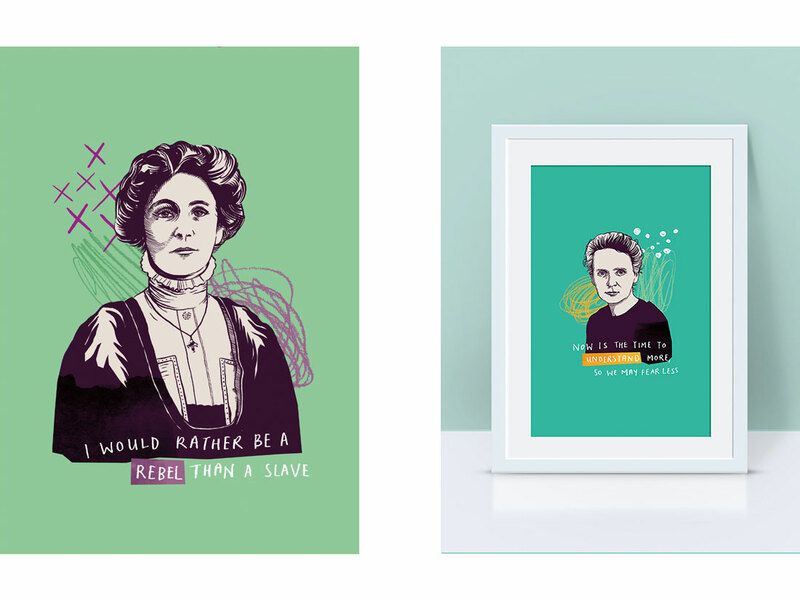 A series on incredible women, celebrating their achievements. These are available as greetings cards and prints in my Etsy shop. 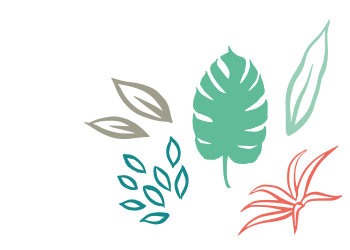 Please click here to browse.